Cooper grew up just outside Philadelphia with his parents and sister. His father was a stockbroker and his mother, of Italian heritage, was a homemaker. His Irish father instilled solid, Catholic morals, which stuck like glue through his early years and adolescence. 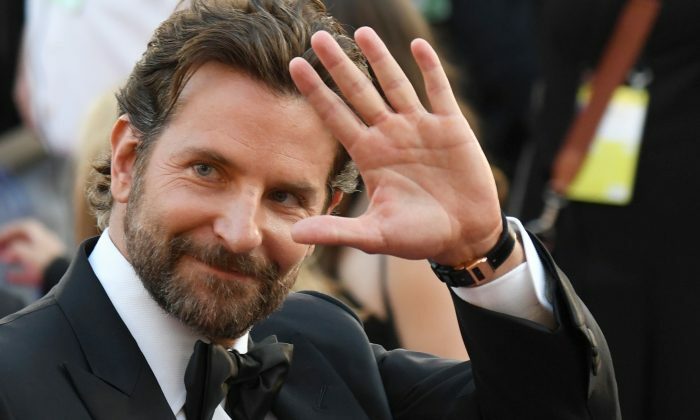 Cooper always remained close to his father, even abandoning Hollywood for Philadelphia when his father fell ill with cancer, and eventually passed away in January of 2011. “I’m Catholic in my bones,” Cooper shared, claiming that he still prays daily. An ultimately successful battle to achieve sobriety turned Cooper’s life around. As did an unlikely character who cropped up with increasing regularity. At the age of 12, Cooper watched David Lynch’s 1980 movie adaptation of The Elephant Man on television. “The film haunted me,” Cooper revealed. “I could not stop crying.” The young boy felt a profound identification with Joseph Merrick, the deformed 19th-century Englishman who wore the moniker of “the Elephant Man” throughout his life. Cooper later journeyed to London to see Merrick’s personal possessions, and knew that Merrick would inform his creative direction in the future. 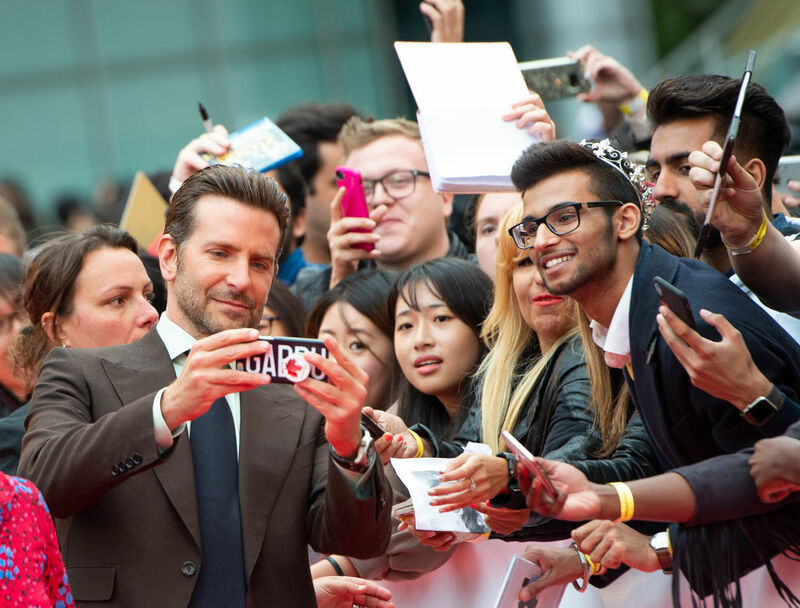 Director, Bradley Cooper on the red carpet at the #VeniceFilmFestival for #AStarIsBorn. Merrick isn’t the only figure that has kept Cooper’s heart brimming with faith and ambition, however. “Having a child, and having a family of my own,” the hardworking actor revealed, “which is a miracle and something I’ve always dreamt of, has opened me up even more, I guess, to the day, and to be present.” Cooper’s baby daughter Lea De Seine was born in 2017, and fatherhood brings back fond memories. It's eerie watching the real Chris Kyle on Conan O'Brian. 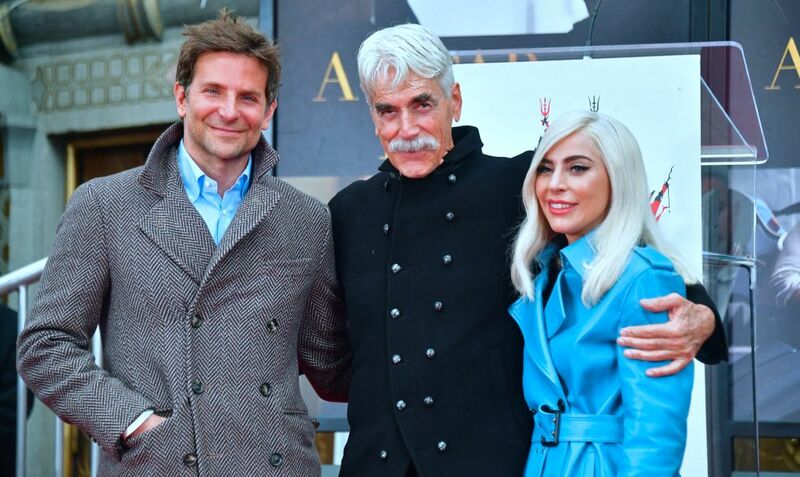 Bradley Cooper totally nailed Kyle's character: a respectful, humble guy serving his country. 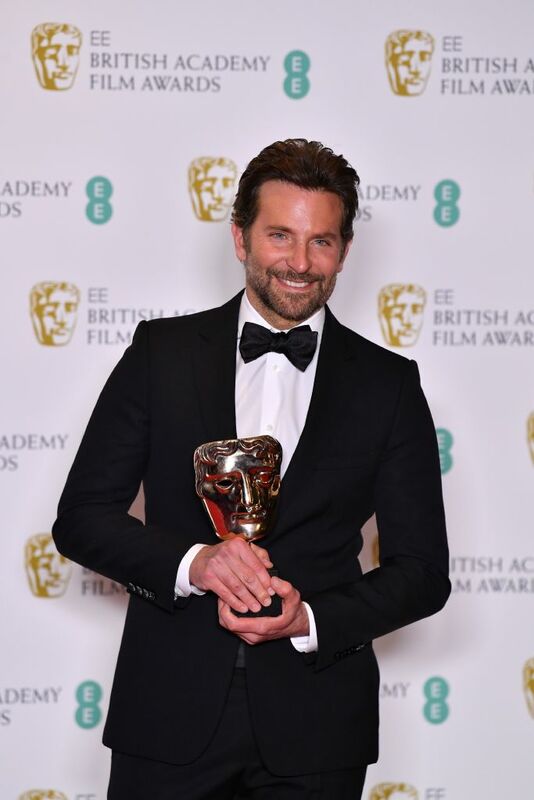 Bradley Cooper: What’s Next for Actor After American Sniper?